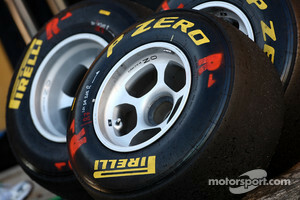 Pirelli is working on a fifth tyre compound to use in 2011. Germany's Auto Motor und Sport reports that the 'extra hard' compound is designed initially to cope with the additional demands of Turkey's famous Turn 8 in May. Until now, the Italian tyre marque has provided only 'hard', 'medium', 'soft' and 'super soft' compounds to teams, amid criticisms of extreme degradation. 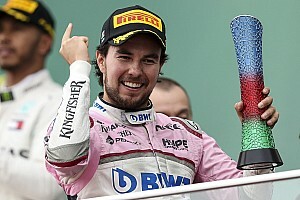 The German report on Thursday said the new 'extra hard' compound will be tested by teams during Friday practice for the Malaysian Grand Prix next month. The soft and hard compounds will be provided to teams at the first few races this season. 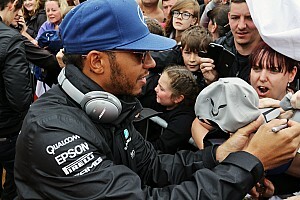 During a meeting with F1 teams and drivers at Barcelona this week, the issue of tyres was reportedly discussed at length with the FIA's Charlie Whiting. Whiting reportedly said his discussions with Pirelli have made clear there will be three pitstops per driver at most grands prix this year. But during a race simulation in Barcelona this week, Sebastien Buemi stopped four times.